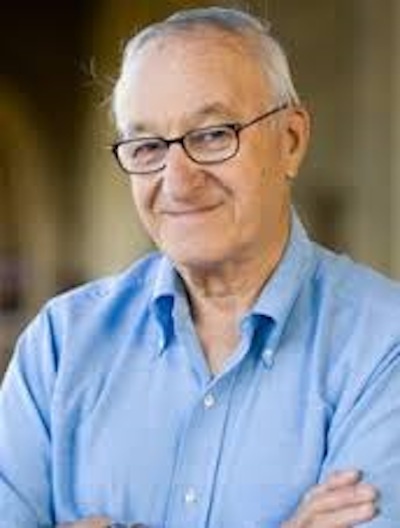 Albert Bandura (born December 4, 1925) is a psychologist who is the David Starr Jordan Professor Emeritus of Social Science in Psychology at Stanford University. For almost six decades, he has been responsible for contributions to many fields of psychology, including social cognitive theory, therapy and personality psychology, and was also influential in the transition between behaviorism and cognitive psychology. He is known as the originator of social learning theory and the theoretical construct of self-efficacy, and is also responsible for the influential 1961 Bobo doll experiment. Bandura was born in Mundare, in Alberta, a small town of roughly four hundred inhabitants, as the youngest child, and only son, in a family of six. The limitations of education in a remote town such as this caused Bandura to become independent and self-motivated in terms of learning, and these primarily developed traits proved very helpful in his lengthy career. Bandura is of Ukrainian and Polish descent. 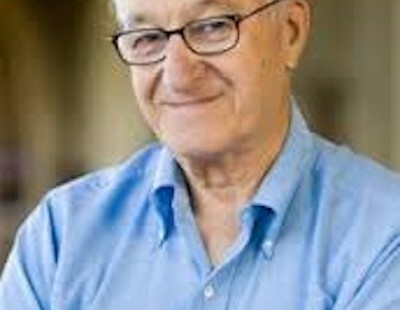 A 2002 survey ranked Bandura as the fourth most-frequently cited psychologist of all time, behind B. F. Skinner, Sigmund Freud, and Jean Piaget, and as the most cited living one.Bandura is widely described as the greatest living psychologist, and as one of the most influential psychologists of all time. Bandura was initially influenced by Robert Sears’ work on familial antecedents of social behavior and identificatory learning. He directed his initial research to the role of social modeling in human motivation, thought, and action. In collaboration with Richard Walters, his first doctoral student, he engaged in studies of social learning and aggression. Their joint efforts illustrated the critical role of modeling in human behavior and led to a program of research into the determinants and mechanisms of observational learning. Social cognitive theory stemmed out of work in the area of social learning theory proposed by Neal E. Miller and John Dollard in 1941. Identifying four key factors in learning new behavior, 1) drives, 2) cues, 3) responses, and 4) rewards, they posit that if one were motivated to learn a particular behavior, then that particular behavior would be learned through clear observations. Albert Bandura’s social learning theory stressed the importance of observational learning, imitation and modeling. “Learning would be exceedingly laborious, not to mention hazardous, if people had to rely solely on the effects of their own actions to inform them what to do,” Bandura explained (Bandura, 1977). His theory integrates a continuous interaction between behaviors, cognitions and the environment. His most famous experiment was the 1961 Bobo doll study. In the experiment, he made a film in which a woman was shown beating up a Bobo doll and shouting aggressive words. The film was then shown to a group of children. Afterwards, the children were allowed to play in a room that held a Bobo doll. The children immediately began to beat the doll, imitating the actions and words of the woman in the film. The study was significant because it departed from behaviorism’s insistence that all behavior is directed by reinforcement or rewards. The children received no encouragement or incentives to beat up the doll; they were simply imitating the behavior they had observed. Bandura termed this phenomena observational learning and characterized the elements of effective observational learning as attention, retention, reciprocation and motivation. Social Cognitive Theory is a learning theory based on the ideas that people learn by observing others. Social Cognitive Theory does not need reinforcement to occur, but instead, requires a model. A social model can be a parent, sibling, friend, or teacher, but—particularly in childhood—a model is someone of authority or higher status. A social model is significantly important in observational learning because it facilitates cognitive process behavior. 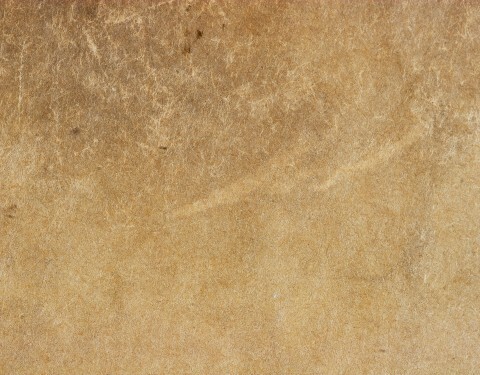 It helps the learner encode what they observe and store it in memory for later imitation.